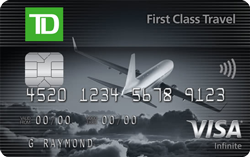 1 $200 Annual Travel Credit after account approval. 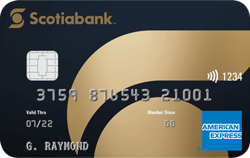 Earn 2 Aeroplan miles for every $1 of eligible Air Canada purchases. 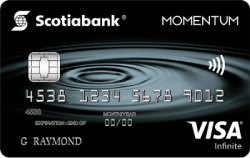 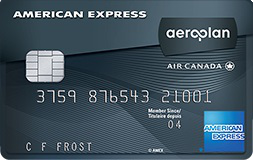 New American Express® AeroplanPlus®* Reserve Cardmembers earn 50,000 Welcome Bonus Aeroplan®* Miles after you spend $3,000 in your first three months of Card membership.